Spend $99 USD in store and shipping is super fast & FREE! (USA domestic only). Super saving flat rate shipping from only $5.99! 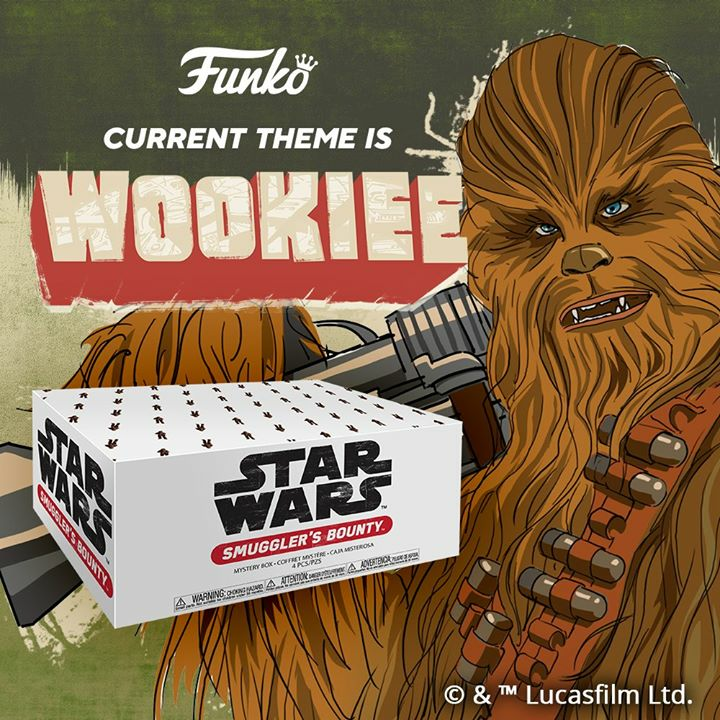 Join us on our Twitter, Google+ & Facebook page for regular toy news and new stock, sale and pre-order alerts, movie news and more. Groot! Rocket! Gamora and more. Guardians Of The Galaxy are here and up for pre-order. 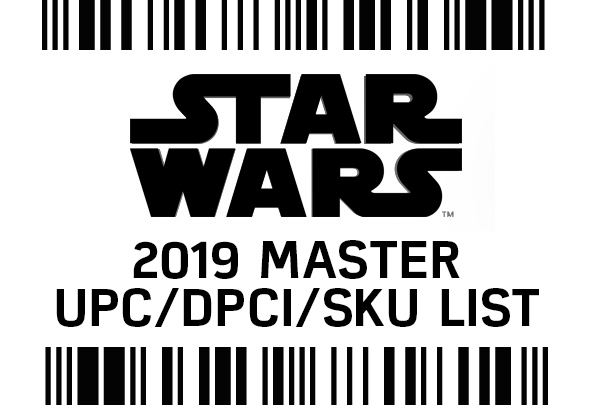 These are already selling quickly, so get in and pre-order to make sure you get the figures you need and the cool Build-a-Figure. Marvel Infinite Avengers wave two are also up for pre-order. Shipping is free on orders over $99 and none of this smart post slow shipping nonsense either, ours is super fast USPS shipping. We also have Marvel Minis, classic Marvel Universe, Iron Man & many more in our Marvel super section. 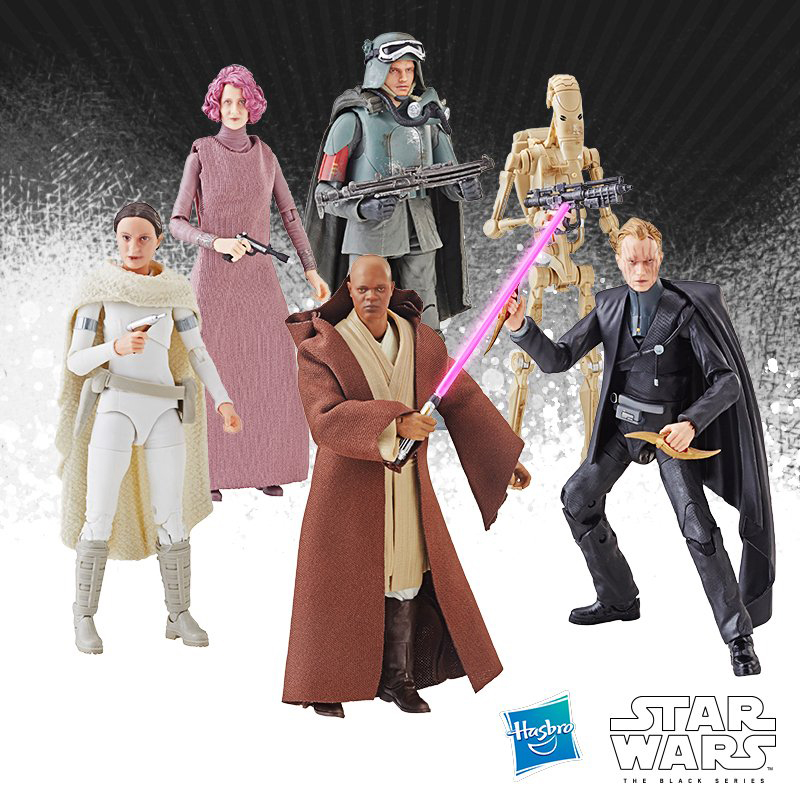 New Star Wars Funko Fabrikations, vehicles, Jumbo Kenner and Hasbro figures starting from only $3.99. 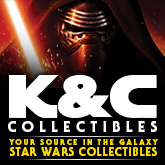 We’ve also got the excellent Six Inch Han Solo at only $14.99. 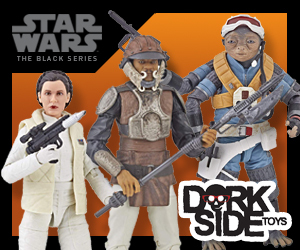 Brand new Black Series 3.75 inch are up for pre-order at excellent prices too and proving to be incredibly popular. Make sure you order now and ensure you get this wave, in mint condition and at a great price. Avoid ridiculous second hand market prices, wasting gas and time only to get nothing but poor quality packaging and finding nothing. 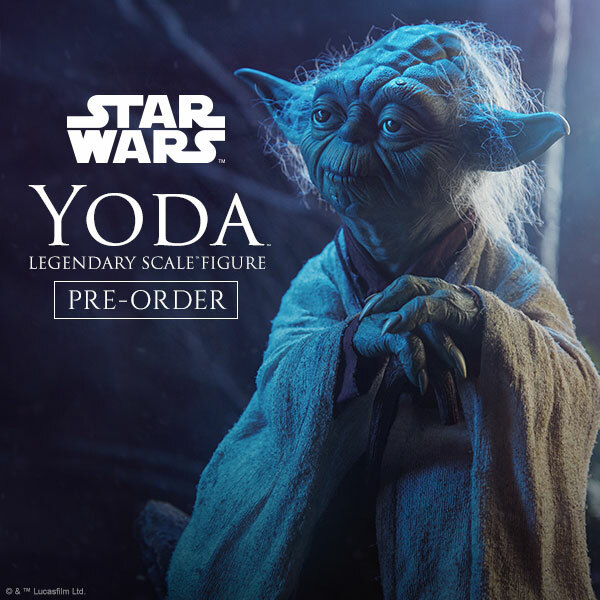 Pre-order at Dorksidetoys to ensure you get the best prices and figures you need, packed to perfection. From Comic to TV, from Bobble heads to vinyl collectibles, we have plenty of characters, comic packs, and tons of brand new super deformed awesome Walking Dead Funko figures. Cool Batman & DC Collectibles from Arkham Asylum, City & retro cool Batman 1966 carded or loose heroes & villains. Plus now the NEW Fabrikations & NECA 1/4 scale Joker Dark Knight & Batman Arkham origins figures. Lots of great looking collector focussed GI JOE FSS 2.0 figures, classics from GI JOE Retaliation, plus older Renegades & Kre-o’s from $3. Game Of Thrones is back! Get all your favourites from the smash TV show, plus waves, singles and more in our Game Of Thrones section, available to pre-order now. Previous PostPremium Format Savage Opress Pre-Order Next WeekNext PostRebelCon IV is Coming!